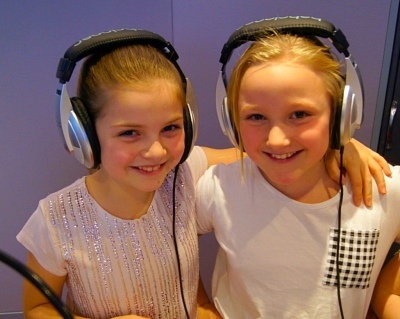 2 hours of amazing fun, recording your favourite songs with your friends. 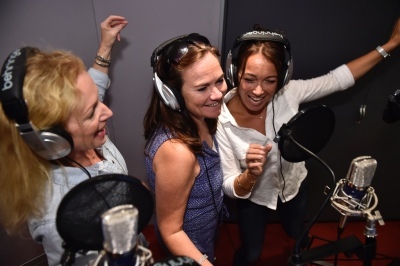 What will be the band's name?​ Step into the professional London recording studio where many pop stars have made their hit records. Stand infront of your microphone, put your headphones on, sound check and the singing will begin. 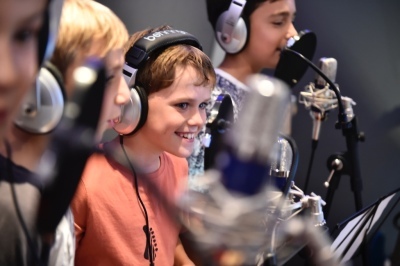 Sing over the backing track to 2 of your favourite songs and enjoy the thrill of the recording process with a group of up to 10 friends (Age 8+). 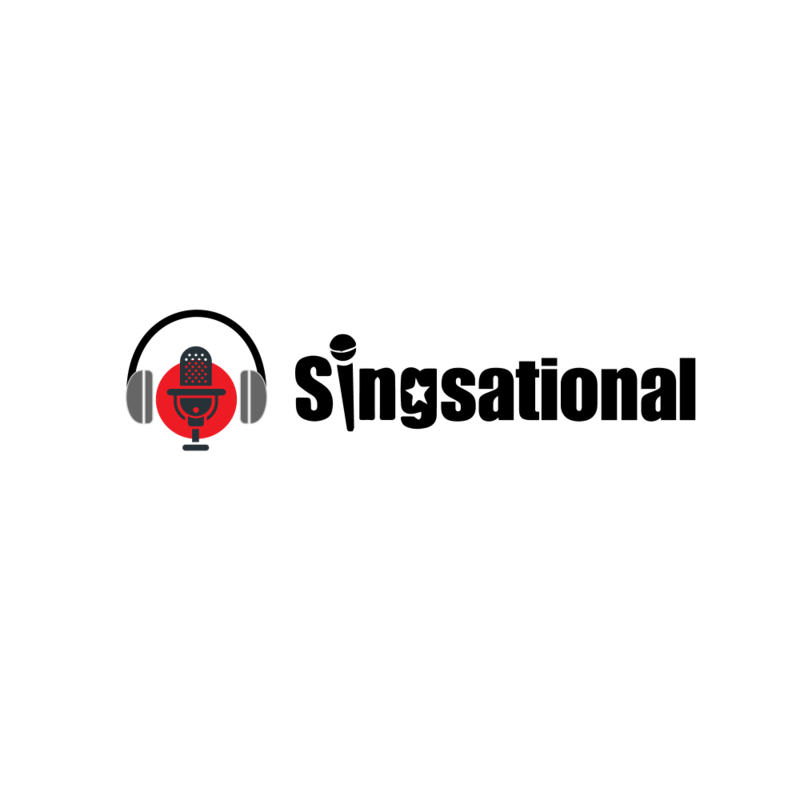 Be guided by our professional sound engineer who will suggest opportunities for solos, harmonies and backing vocals. Don’t forget to smile as your studio host will take photos of all the fun. 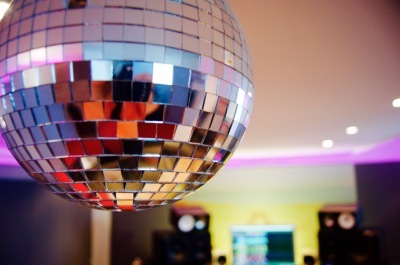 The sound engineer will then mix, produce and master your tracks while you enjoy refreshments in our party room. Pizza can be ordered for delivery from our favourite local Italian restaurant or you can place an order for our Singsational Snack Boxes which include a fantastic selection of party food, a Singsational cookie and a drink. We can also provide a magnificent, personalised Singsational birthday cake which will be delivered to the studio on the day of your party. 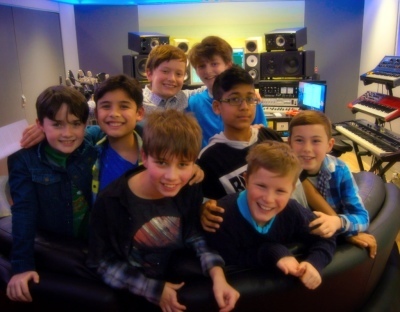 After the well deserved refreshments, the group will be invited back into the studio to listen to the professionally produced and mastered tracks. Every singer will receive an exclusive Singsational USB snap-on wristband containing the amazing songs and photos of all the fun. Recording Your Favourite Songs With Your Band! 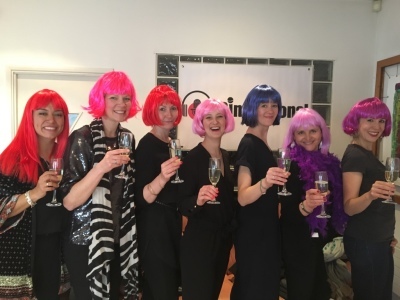 ​"Perfect for a Hen Party!" Step into the professional recording studio where many pop stars have made their hit records. 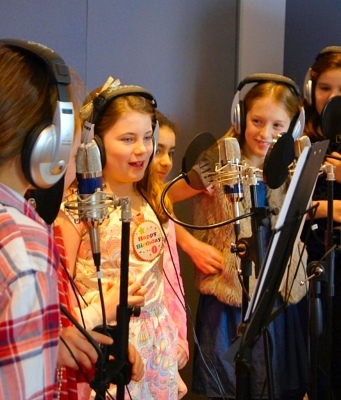 Record two of your favourite songs with a group of your friends and be guided by our professional sound engineer who will suggest opportunities for solos, harmonies and backing vocals. Don’t forget to smile as your party host will take some photos of all the fun. After a few takes of both songs, the engineer will mix and produce the final masters while you enjoy your own refreshments in our party room. You will then be invited back into the studio to listen to the final tracks. 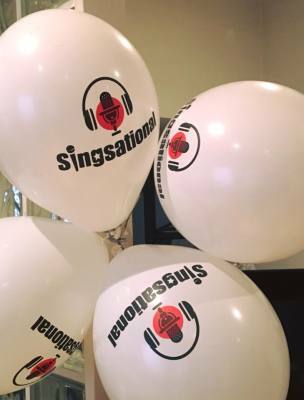 At the end of the two hour session all singers will be given an exclusive Singsational USB snap-on wristband containing your amazing songs and photos of your party. 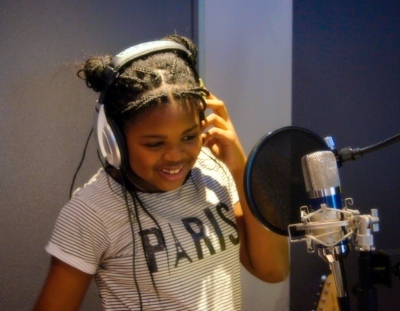 We are offering a fantastic opportunity for any aspiring singers to experience a real recording session in this top London recording studio. No recording experience is necessary as our professional recording engineer will support you through the process and give you tips to get the absolute best results. 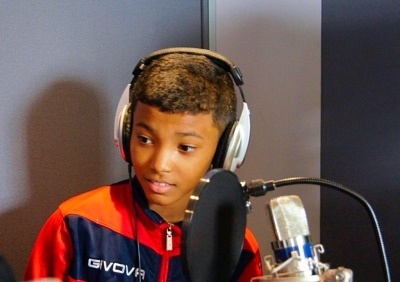 Choose your favourite song, sing to the backing track and enjoy being involved in the entire production process. 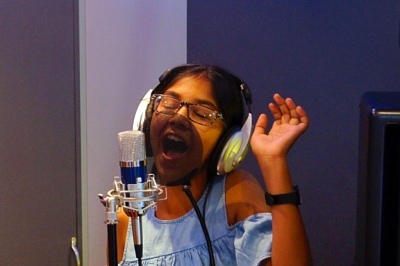 You will be given the final master on a Singsational USB wristband to listen to again and again, show off your talents to your friends and keep the memory forever.​​ Why wait for a special occasion to experience a recording studio? 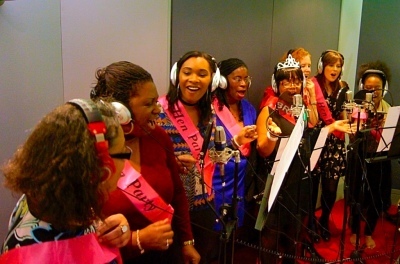 Get your band together and come and enjoy the fun of recording your own track at any time. Surprise a loved one with a gift of that special song, sung by you! 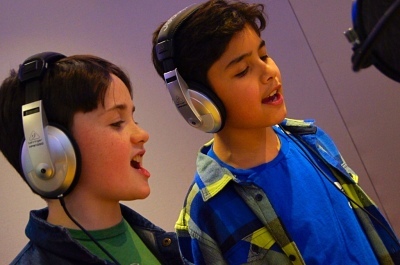 Record your child's voice on a favourite song and never forget their beautiful sound. ​Community and church choirs welcome. Practice and perfect your performance for an important singing audition. 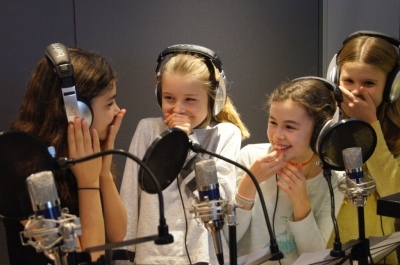 Gift Vouchers for our incredible recording studio singing experience are available for purchase. A deposit payment is required to confirm your booking. We welcome experienced groups and solo singers to book a session with our sound engineer to professionally record, produce and master vocals for auditions, demos and singing reels. ​Contact us for session availability and price.